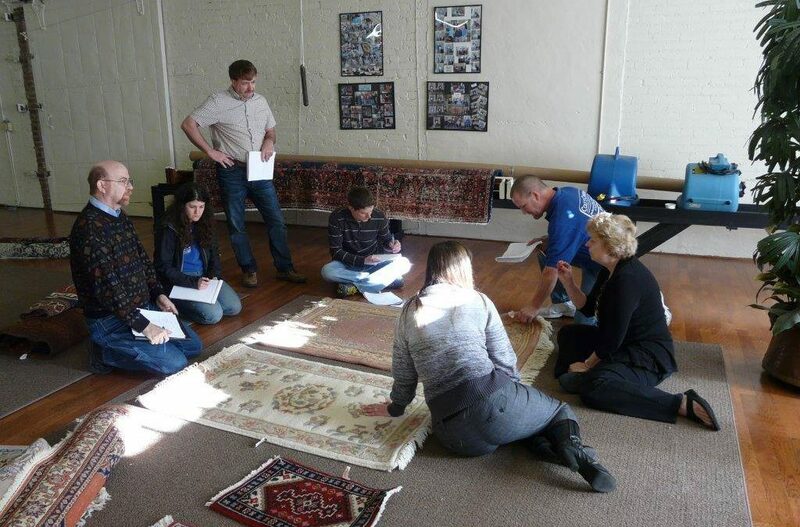 Sign up today for the Advanced Rug ID Boot Camp happening January 23, 2015. 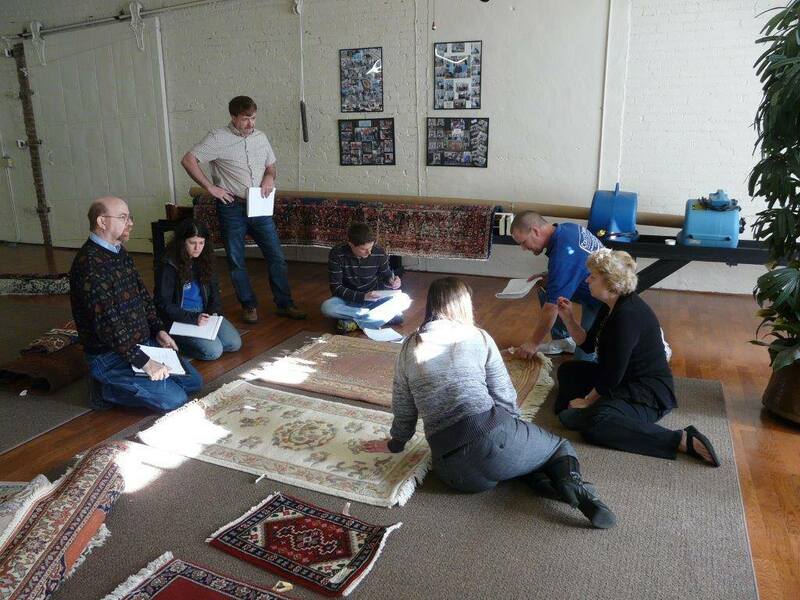 In this course you will learn a road map to identification, technical analysis and rug construction. Visit this link for more information and how to get tickets!